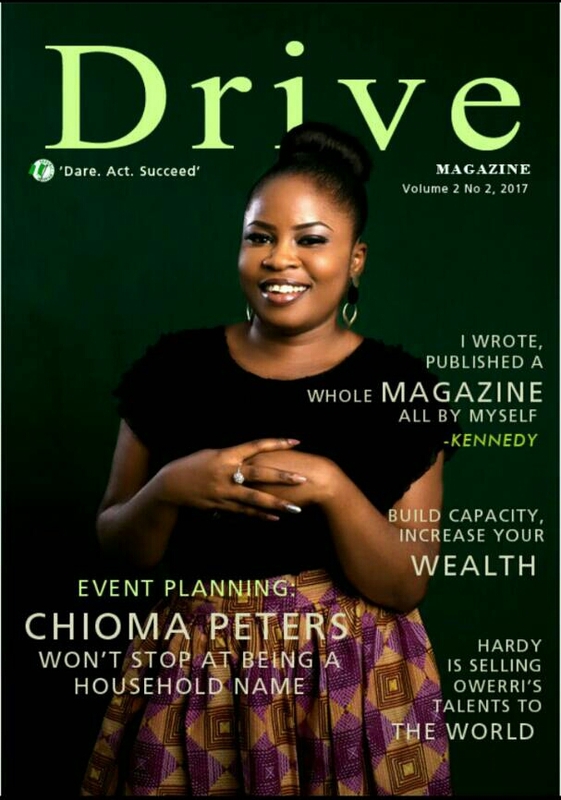 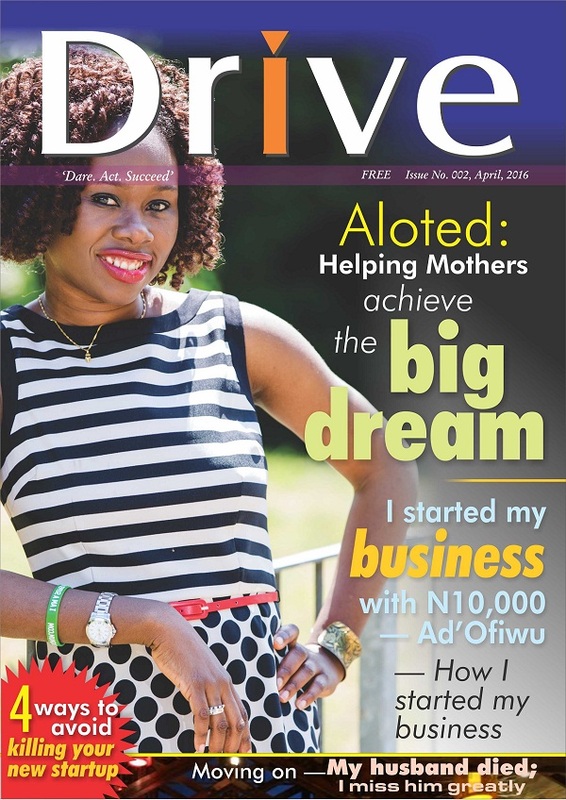 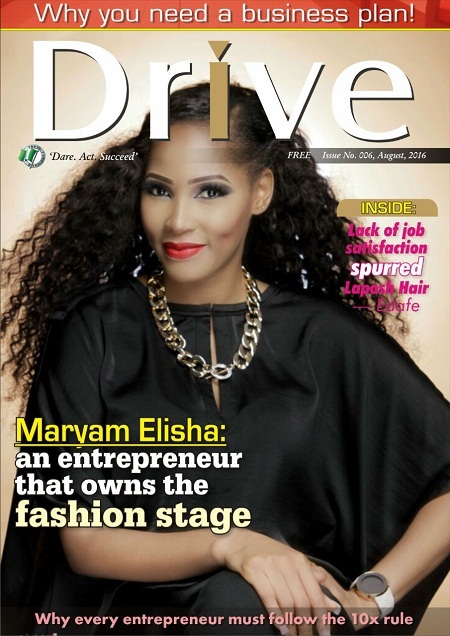 Drive is a free for download monthly e-magazine publication put together to celebrate the courage of the Nigerian entrepreneur to pursue their desires and achieve results. 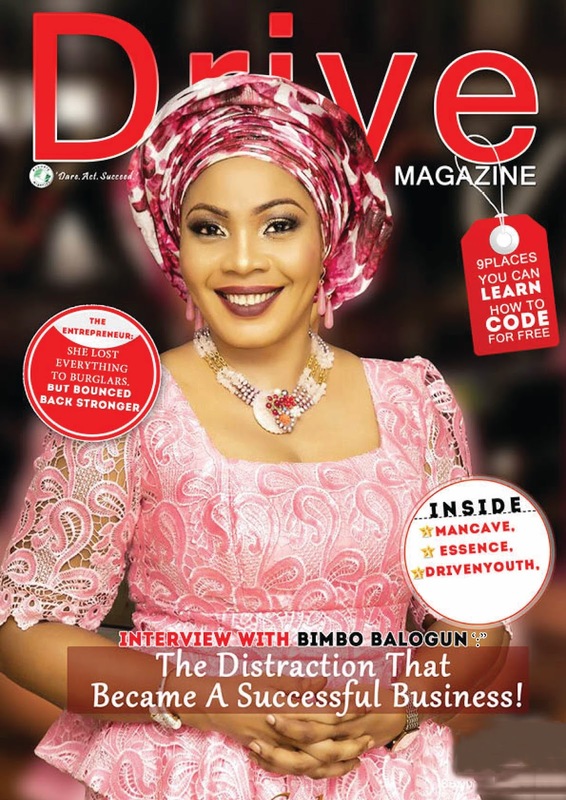 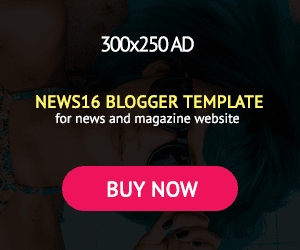 Download the new edition here. 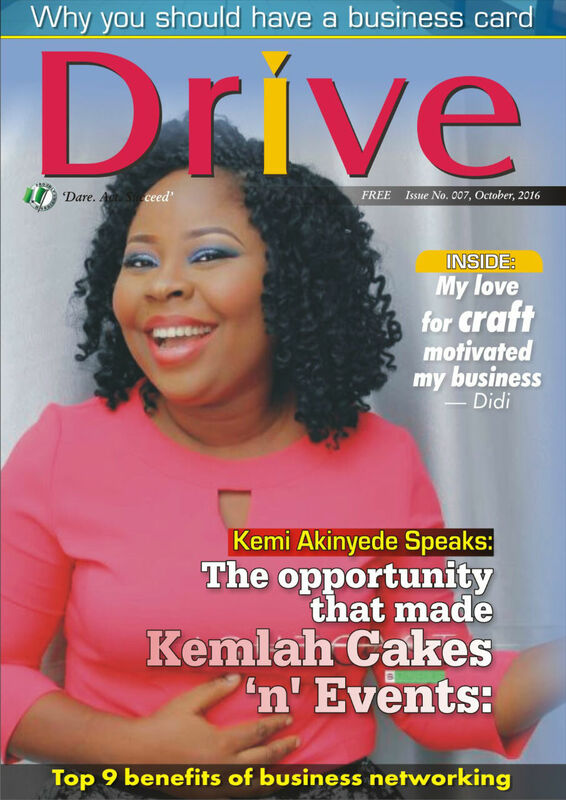 Despite the high rate of unemployment and disillusionment in the country, there are some who have refused to be caged down by the challenges of the society and the economy. 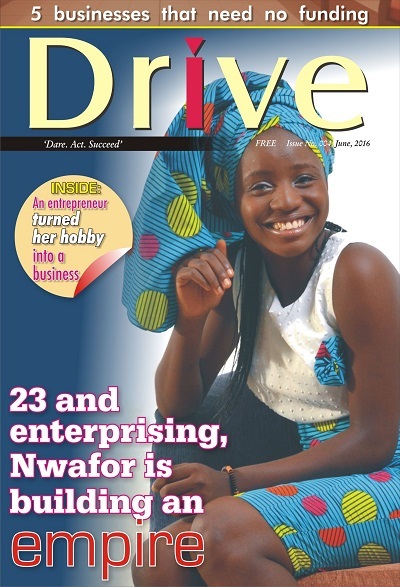 These ones have dared to forge ahead with their lives and dreams, becoming a source of inspiration in the process. 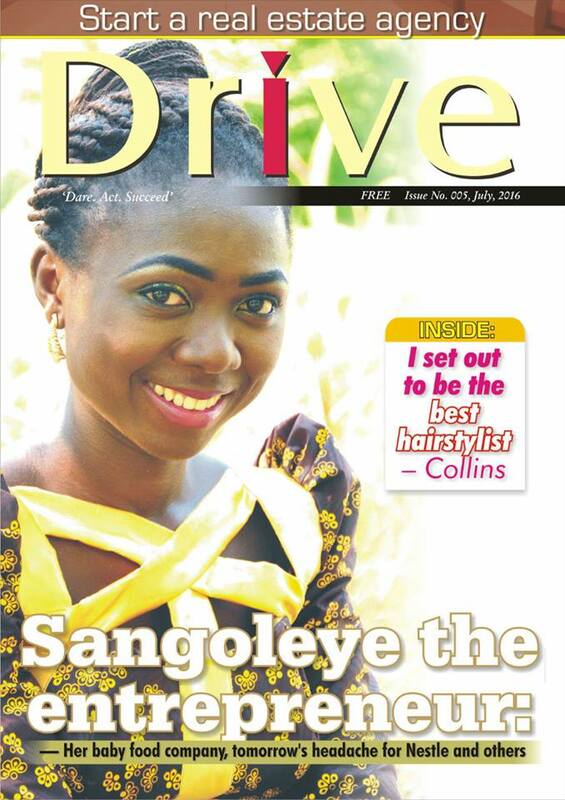 Drive celebrates these achievers, bringing them closer to the youths who need one form of encouragement or the other. 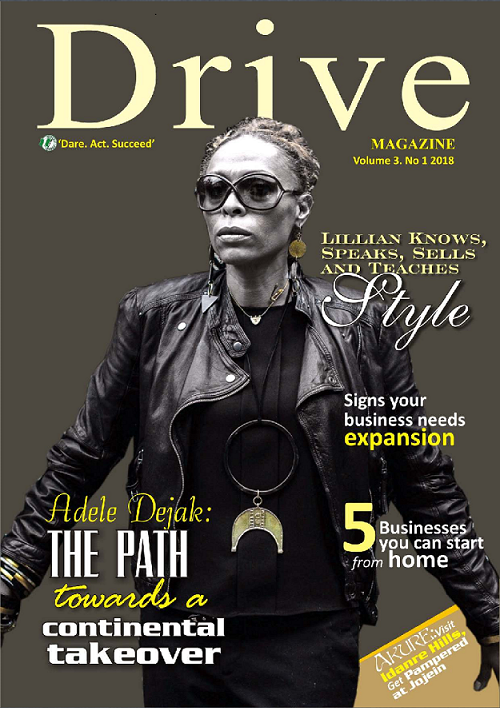 Drive focuses not just on the achievement of the featured but also on the journey, the challenges and the drive to keep pressing forward. 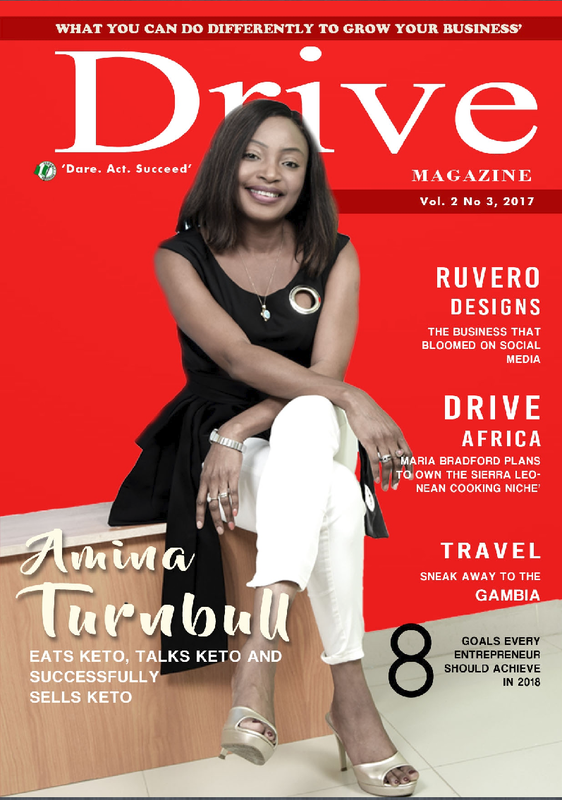 Drive’s vision is to be the number one resource material for youth and entrepreneur motivation and empowerment in order to lead the electronic publishing market in Nigeria and Africa. 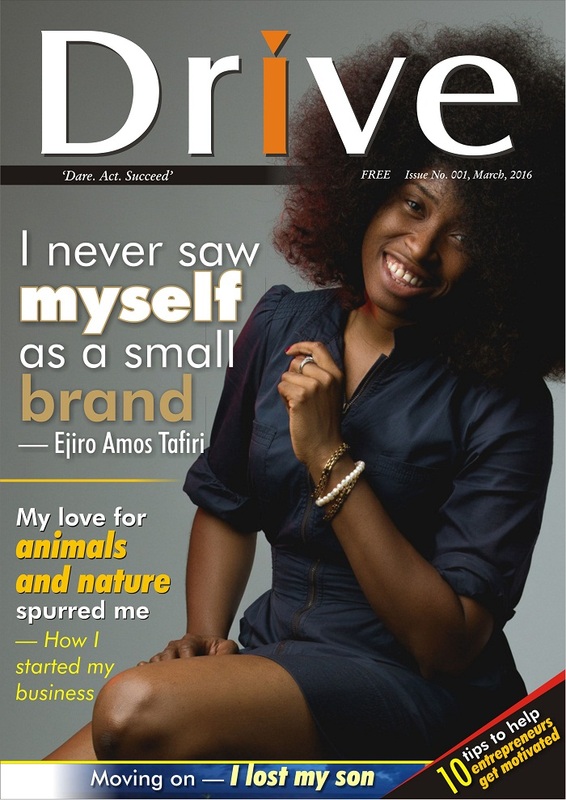 Drive’s mission is to encourage the youth to engage his/her capabilities towards success. 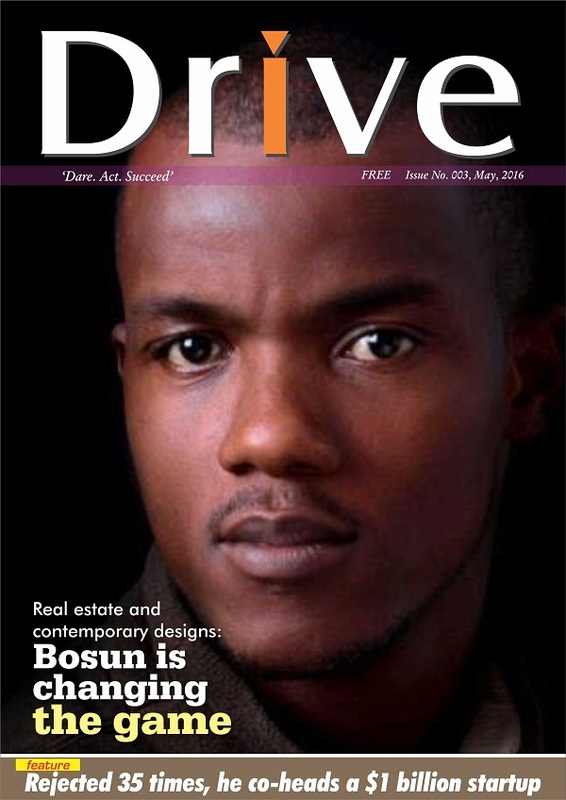 Our objective is to ensure every edition while guided by a theme youths and entrepreneurs can relate with, will offer content that can cause change in thinking and trigger action.